5 ways to stop blonde hair going brassy | HELLO! Also known as purple shampoo (thanks to the bright purple colour! 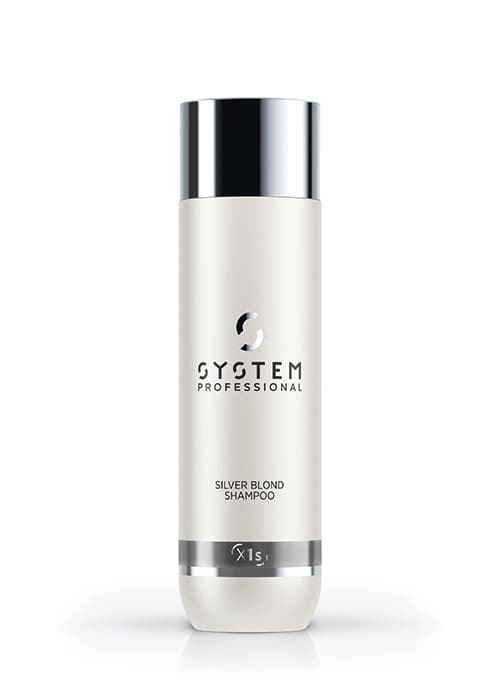 ), silver shampoos contain violet pigments, which work to counteract any yellow tones, leaving you with icy white-blonde locks. "Sulphates can penetrate the hair shaft causing swelling and colour leaching" says Nicola, in fact "they can even break down your hair's natural proteins". 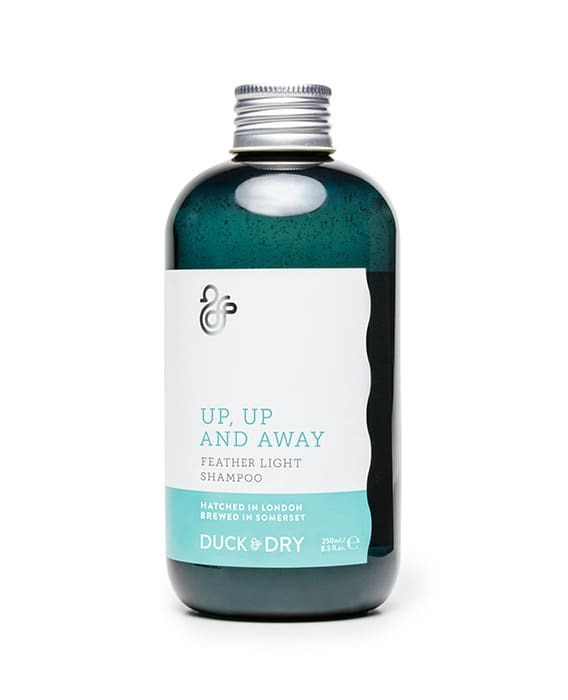 Opt for something like Duck & Dry's Feather Light Shampoo, £14 which will cleanse the hair without causing any product build-up. You’ve heard the horror stories about chlorine turning blonde hair green, right? Philip Kingsley's Swimcap, £22 is a holiday must-have. The waterproof cream stops any discolouration from occurring as a result of chlorine and sun exposure, but also doubles as a deep conditioning treatment for silky soft locks. 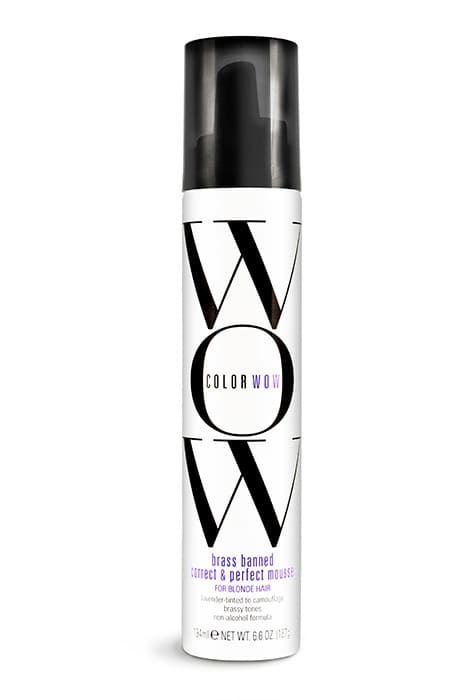 If you’re in need of a quick-fix before an important event or a big night out, Color Wow's Brass Banned Mousse for Blond Hair, £16.50 is a lifesaver. As well as locking your style in place, the subtle lavender tint offers instant colour correction for visibly ashier locks. Ultimately the best way to keep blonde hair in the best condition is to go to your hairdresser for regular toning treatments, but that takes time and soon adds up. The Schwarzkopf Live Colour Refresher for Cool Blondes, £4.29 is a cheap but reliable at-home alternative. If your hair is super long you'll probably need a couple of bottles, but at just £4.29 a pop it's well worth it (and still significantly cheaper than any in-salon treatment! ).